Michael Milanese, President, decided it was time to rename the company out of respect to the Indigenous Peoples of this country. “This is a positive and respectful change and aligns directly with the United Nations Declaration On The Rights Of Indigenous Peoples. The use of the word ‘Indigenous’ is the global standard,” says Milanese. The term ‘Indigenous’ over ‘Aboriginal’ reinforces and encourages territory acknowledgements, a practice which links Indigenous Peoples to their land and respects their claims over it. 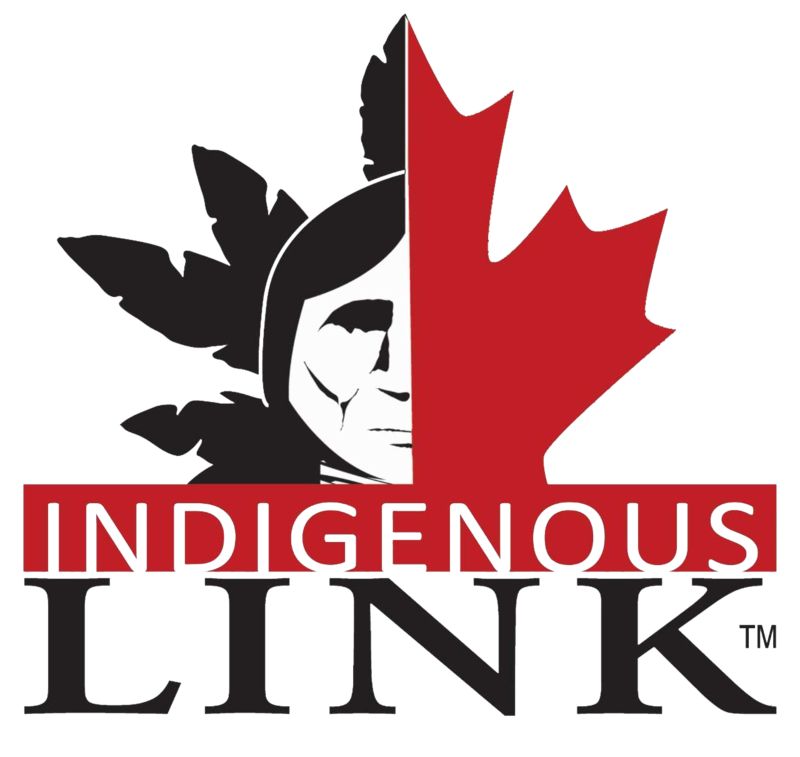 Over the next several months all branding of products, websites, social media channels, and email domains will be transitioned to Indigenous Link. Since 1999, Indigenous Link has been completely focused on developing tools to communicate with First Nations, Inuit, and Métis groups across Canada. They have developed a unique and diverse suite of measurable communication tools with a proven track record of engaging Indigenous Leaders, Decision-Makers, and Community Members for many of Canada’s largest Corporations and Government departments. They also target Indigenous individuals through an ‘opt-in’ database of more than 20,000 e-Subscribers, Social Media connectors including Twitter, Facebook, and LinkedIn, and a network of Indigenous focused websites. Using their Community Outreach strategies allows organizations to build a community presence, establish credibility and enhance corporate brand awareness by delivering information directly into 28,000 Indigenous offices, both on and off reserve where 1.7 million Indigenous individuals work, live, learn, and play. In addition to directly targeting Indigenous Leaders, Decision-Makers, and Community Members, and Job Seekers, they publish information to more than 20,000 e-Subscribers and to their network of more than 25,000 Social Media followers on Twitter, Facebook, and LinkedIn ensuring we are inclusive to all Indigenous Peoples. Milanese says, “The most-effective way to build a community presence is to have your messages posted on community bulletin boards which gain instant credibility and establish your desire to engage the community. Social Media must be viewed as a natural extension to the community bulletin board bridging the traditional, cultural, and virtual Indigenous communities”. or fill in the form below and we will be glad to get back to you.